The Planar M40L has been discontinued. No direct replacement is available. 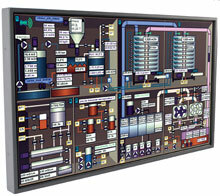 The Planar M40L offers commercial-grade features, including low-temperature performance, backlit control and a bezel that controls the internal heat of the screen. 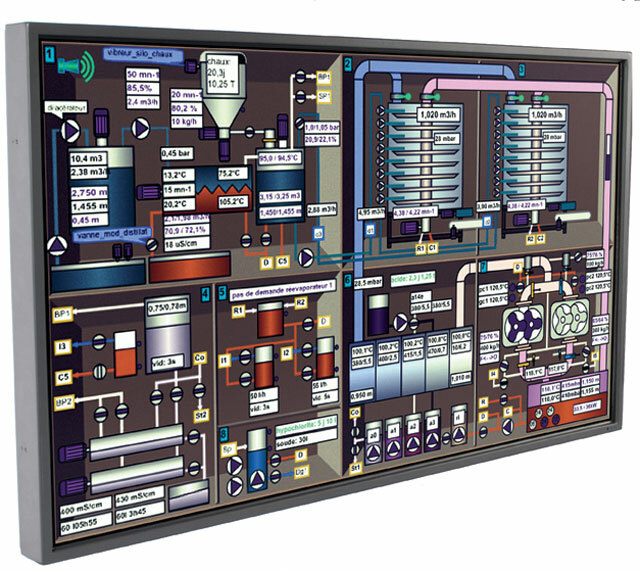 Combined with these features, Planar's information display screens also offer performance in an elegant design that provides superior performance and reliability - 24 hours day, 7 days a week. The Planar M40L is designed and built for applications where extended screen life and ruggedized design is critical, as is true in wayfinding and flight information displays found in airports.